True or false: Eight glasses of water a day are mandatory for staying hydrated. Vitamin C protects you from catching a cold. Natural foods are always better for you. What do these nuggets of so-called medical wisdom have in common? They're not true. They're myths, half-truths, and misconceptions - pieces of information so familiar we take them for granted without truly considering the scientific truth behind them. In today's information age, such medical myths are all around us. And using them to make decisions about your own health can be harmful. Even deadly. That's why it's critical to understand the accuracy of medical information and discover the truth about everyday health and well-being. 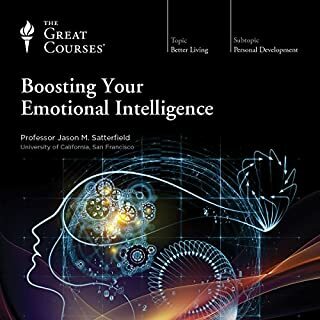 That's the core of this important series of 24 eye-opening lectures from an acclaimed neurologist, educator, and science broadcaster. Dr. Novella will give you evidence-based guidelines for good health, enhance your ability to be better informed about common medical myths, and strengthen your skills at assessing medical information and advice. An essential aid for any home, the lecture series is divided into three sections that focus on specific aspects of health. "You Are What You Eat and Drink": Get pointed looks at proper hydration, the routine use of multivitamins, natural foods and probiotics, antioxidants, and more. "Fighting Diseases": Sort out truth from fiction regarding vaccines, the supposed link between vaccination and autism, chronic diseases, and other subjects. "Exploring the Alternatives": Investigate the claims behind herbal medicines, homeopathy, acupuncture, and other alternatives that aren't as worthwhile as they claim to be. I have listened and read many books on health and wellness and have become somewhat obsessed on the topic. There are many books out there whose "facts" are not based on evidence or peer reviewed studies. Some books out there quote poor science. 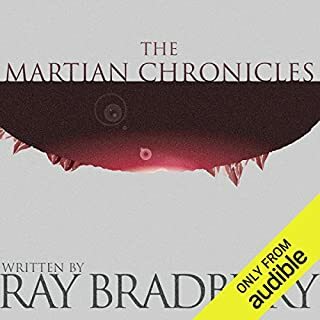 I found this #Audible1 book by Steven Novella to be excellent. It presents discrete topics in each chapter and uses the evidence to debunk our so called "facts". A must have for the health nut. 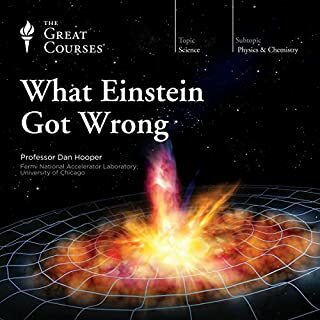 This book is interesting and support critical thinking about science. Some of the science has evolved, as it alllway does and some claims made, particularly in the vitamins and diet have evolved. Quoting the food pyramid is peril less by todays standard. 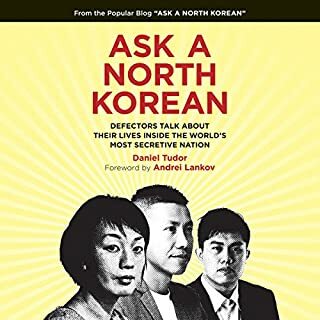 This book being published in 2013 and the content seems to date from 2010 could be updated. I recommend reading with a critical mind. 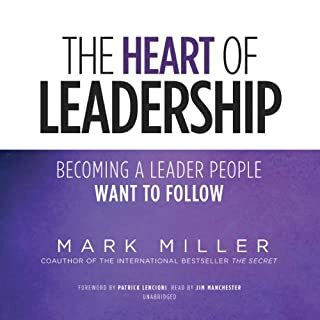 As a whole it's a usefull read. excellent source of current known facts along with previous misconceptions. Most topics were relevant in my life, including section on ADD (my son). I wasn't planning on it, but a life style change happened with my eating habits. I've always had high metabolism, but notice a big change after 40, and I've never counted calories before! Now with subtle changes to intake, I'm losing some unnecessary lbs. A nice surprise, considering I was only listening to this as a filler between book credits! I'm not sure about some of the things, like the immunization information. but overall it's good. i will just will check my own sources again. Would you listen to Medical Myths, Lies, and Half-Truths: What We Think We Know May Be Hurting Us again? Why? Yes. Because I do not necessarily catch every detail in real time. Often I fall a bit behind because the preceding point still has my attention. Some points I wish to commit to memory. The lectures by Dr Steven Novella are AMAZING. Exciting, informative, fun.... He is a great teacher with a fluent vocabulary. I want to remember to again use some of those words. And I want to have my myths clear! Sure I will be arguing regarding some of them that are so entrenched. Have you listened to any of Professor Steven Novella’s other performances before? How does this one compare? Yes and this one was very worthwhile yet lighter. No regrets! Yes and repeated many "lectures/chapters". Audible!! Obtain content rights for more books featuring lectures on any topic by this man!!! Amazing .... This one the lighter & easier to review of the two I have. 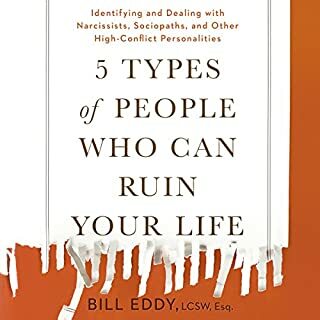 NO ONE should be intimidated to go with this book of lectures. No dense scientific or biological knowledge is required to take away an excellent experience with information we all can use! There is a plethora of information here--much more than can be retained from one listening. 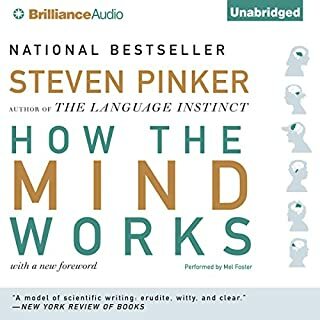 What other book might you compare Medical Myths, Lies, and Half-Truths: What We Think We Know May Be Hurting Us to and why? These lectures remind me of the Freakanomics series of books. In fact, I started listening to Think Like a Freak right after I finished this one, and it has some medical stories in the first chapters that could have fit well in this series. At the end, he lists a number of myths that some doctors still believe. Something to think about when next you visit your doctor. I find it amusing to read reviews that allege that this listen has "half-truths" or that it lacks evidence. This course is all about scientific studies and evidence. Where we don't know something, he tells us. He tells us what science and medicine have been able to prove and their degree of certainty. The only reason I can discern for the detractors comments is that a pet medical myth of the reviewer (homeopathy? supplements? acupuncture?) is attacked in the book and therefore there cannot be any proof. Just because the reviewer disagrees doesn't mean the lecturer is dealing in half truths. Thus the need to de-myth-ify medicine. 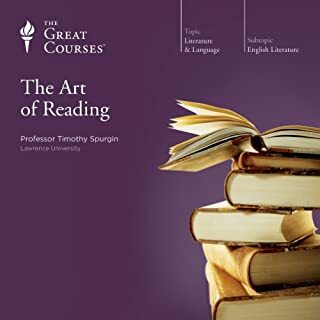 True, there is no list of sources in the lectures from Audible, but that is because Audible, for some reason, does not supply us with the guides that accompany the course. They say it is not necessary for enjoying the course. While it may be true that it is not necessary, it is certainly useful--especially in this case. Listeners who really want this information may need to go to the Teaching Company and buy the lectures again to get the study guide. 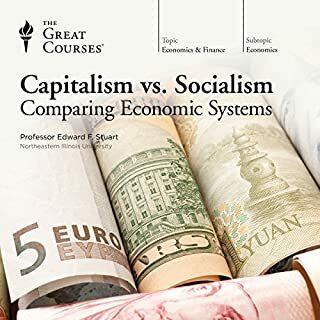 Very sad, especially since audible does provide study guides for the Modern Scholar series of courses and for many other Audible titles as PDF files that can be downloaded. 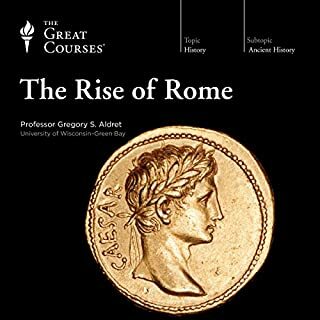 Perhaps if we lobby Audible, we can get them to include the study guides for the Great Courses as well. How about it, people?And detractors: What particular myth did you hate hearing debunked? Enquiring minds what to know. 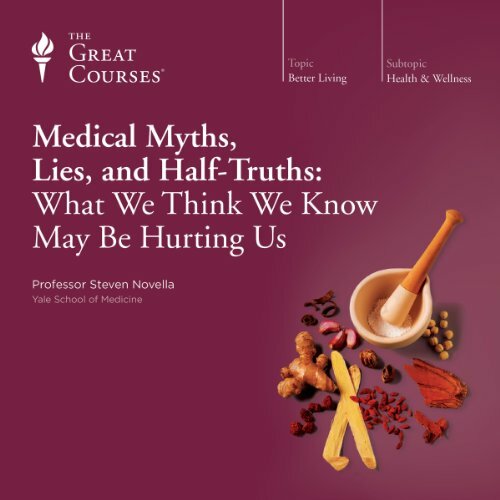 Would you consider the audio edition of Medical Myths, Lies, and Half-Truths: What We Think We Know May Be Hurting Us to be better than the print version? 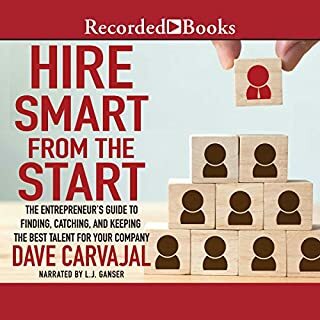 This is a stupid review question from Audible because, first, it assumes the reviewer has the print version and secondly there is no print version of this work! What was one of the most memorable moments of Medical Myths, Lies, and Half-Truths: What We Think We Know May Be Hurting Us? The section on Homeopathy. It is interesting how a practice which (1) has no evidence of success and (2) no practical basis for working, still persists. This work has no "scenes" per se. Let me just say that if you believe in so called "alternative" medicine you may not like the point of view in this work. Dr. Novella espouses a science based approach to health which is at odds with anything that does not have properly derived evidence to suggest it works. I understand other reviewers comments about the lack of citations. There are some in the lecatures but not everything Dr. Novella references is backed with a citation to research. I understand from reviews of the DVD version of the course, there is a booklet that is included and this has citations and references. 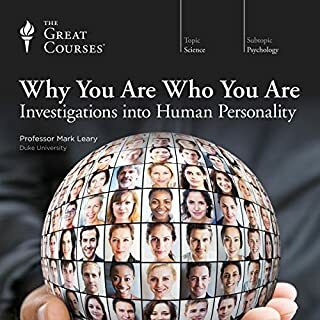 All of these "The Great Courses" on Audible have the disclaimer that the works may reference materials that are not important. 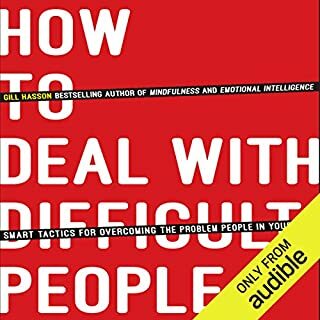 So this is a request for Audible and the Great Courses people to please work together to provide us with reference notes and supplemental materials for all of these courses. A very organized succinct review of some of the myths and advances in medical science. I particularly appreciated clarification about vitamin supplements. Which character – as performed by Professor Steven Novella – was your favorite? The narrator's voice was easy to listen to. 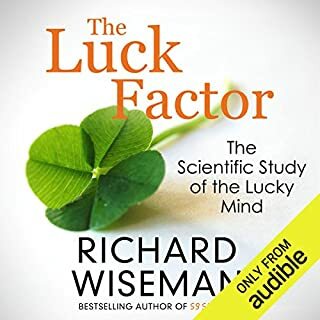 This audiobook is highly recommended for all and particularly for those of us with limited scientific background who have been confused by the plethora of conflicting health advice. 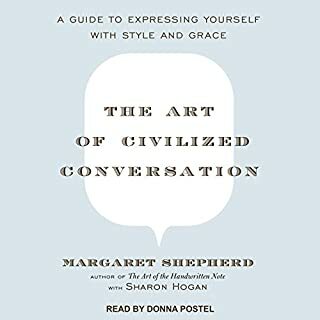 There is such a wealth of material here that I would love to relay to others, a second (or beyond) listen would be helpful for me to retain. I will likely listen again after a few months. I like Novella's style of lecture. He's also self effacing about the fallibility of trusting any source, including him. It does challenge things you may be comfortable believing. I'll have to be careful about wanting to pop other's belief bubbles. After all, my only authority would be this lecture. I listened to it during my commute and loved it. It was a nice escape from the subject matter I deal with at work or the demands of family at home. If Novella had another lecture, perhaps further in depth in a medical area, I would purchase it in a second. I also enjoyed his lecture on critical thinking. 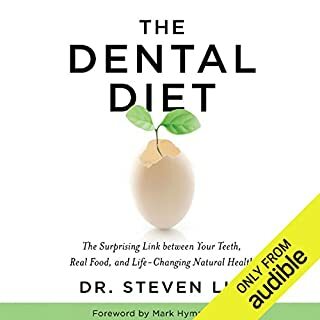 This is a recommended listen for anyone who has found some fad diet or supposed medical &quot;miracle&quot; and wondered, &quot;does that actually work?&quot;. 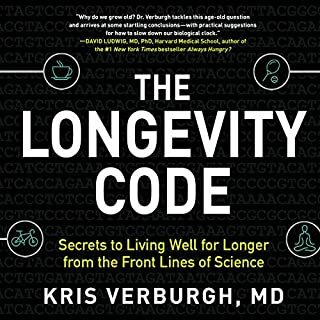 In his usual engaging and informative style, Dr. Novella digs into a broad array of medical claims ranging from the plausible to the ridiculous and gets to the science (or lack thereof) at their core. Fair warning: this series is dense with information, so it's best to listen in small chunks. It's well worth your time to listen, though, as odds are it will touch on most of the weird, pseudo-medical claims you've heard at some point in your life. Professor Steven Novella presents an entertaining and informative talk about our health. It is broken up into short chapters. Professor Steven Novella is a great speaker and has a good sense of humor. 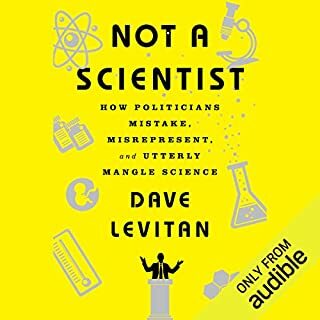 His medical knowledge and confident speaking style makes this an excellent audio book. It just starts with myths. What made the experience of listening to Medical Myths, Lies, and Half-Truths: What We Think We Know May Be Hurting Us the most enjoyable? Even though I keep up with health and science news, I had some false information. The dispelation of myth is just the start of the real subject of this course. To start, the information is understandable to a layperson. In addition, it was released this year, 2013 and the information is up to date. The information is biased, but only toward fact. Science based medicine is the subject here. What is known, what is not known, what works, what doesn't, and what will harm you. In the process of describing a myth (and most he gives the history of as well), he must tell you how a biological process actually works. This bolsters the the understanding of your own biology and health, and is quite educational. As I said, I keep up with science, so most myths were obvious to me, but not the biology I learned while listening. The timing of this course is perfect. There are ill people spending money, time and hope on snake oil, others buying products they don't need for health problems they don't have, or don't even exist. Harm is coming to people from mis-information. The vaccination non-controversy is covered here as well, thankfully another platform for reliable factual information. I learned much that will effect my diet henceforth. It was solidified for me that supplements are unnecessary with a healthy diet, sans a specific deficiency which should make itself readily apparent. I decided to stop using medical marijuana because his explanation of the difficulty with dosing in addition to isolation of the active ingredient(s). During the lecture on problems with supplements, I realized why my results are so varied and unreliable. And, smoking a drug is the worst way to administer it. In my case the benefit doesn't justify not only it's risks, but obvious harm. It was costing me $300 /mo. Thanks Steve! The "Skeptoid" podcast books by Brian Dunning, because they dispel myths as well, just from more varied subjects. Obviously he delivers his material with the emphasis he intend when he wrote it. Subtle maybe, but I also listen to his podcast, so hearing him deliver the lectures was a treat. Not at all. There is much information here. In fact, I'll most likely listen again in a month or so. What did you like best about Medical Myths, Lies, and Half-Truths: What We Think We Know May Be Hurting Us? What did you like least? No breakthrough here. If you already listened to Your Deceptive Mind, don't bother with this book unless you know medical basic knowledge. The author threaded carefully at certain junctions--which I almost found deceptive for an educator. His statements of "there is no evidence of support [assertion]" were used to fill in for "there is no basis for [assertion]," which any careful listener knows is misleading. Better say, we don't know a whole lot, but here is what we know; as to the things we don't know, they may or may not be true. To refute anything based on the fact that we don't have any evidence to support it is a fallacy. Yes. How about a lecture on bio ethics, the differing views about doctor-patient relationships (e.g. UK vs US), informed consent and its limits, funding for research and its influence on what we know--and don't know, defensive medicine, and last but not least, challenges that arise from conflict of interest between doctor and patient. Thank you--Prof Novella is a great narrator. Amazing information! I can't wait to share this information with others. Definitely worth the listen.